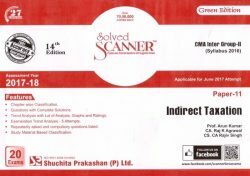 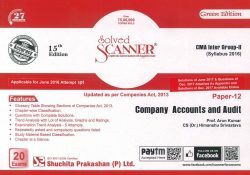 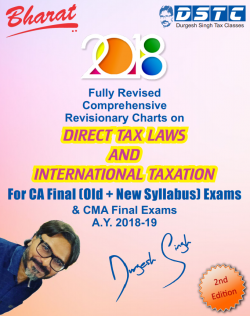 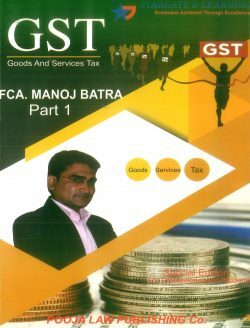 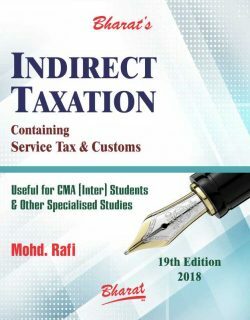 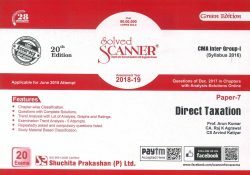 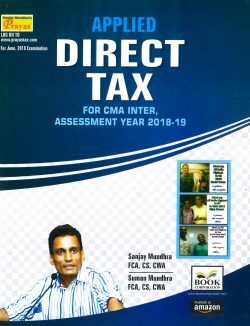 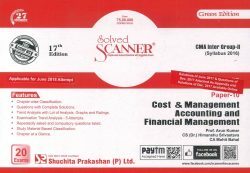 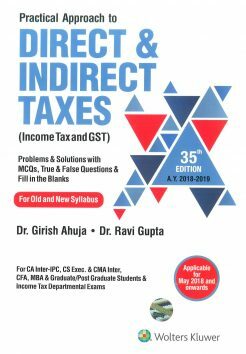 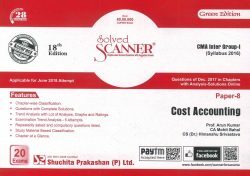 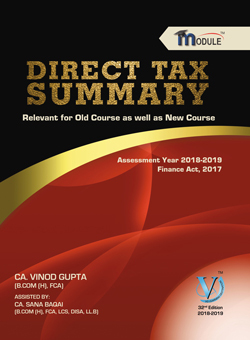 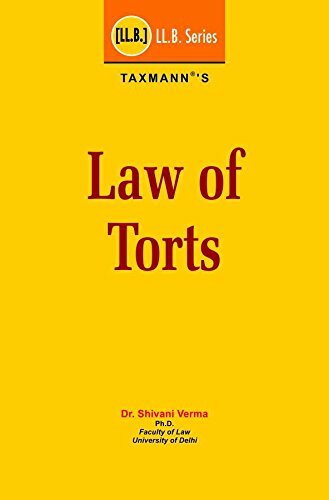 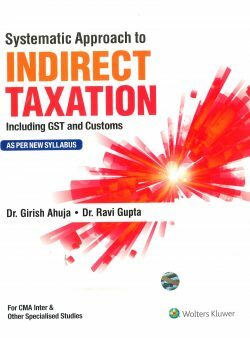 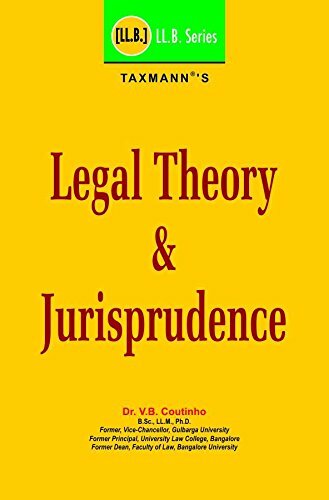 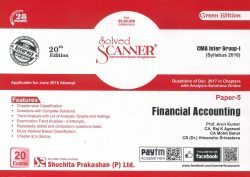 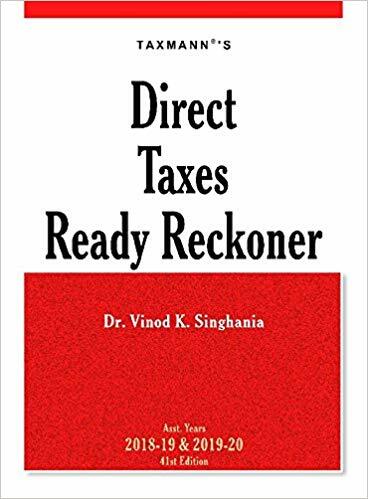 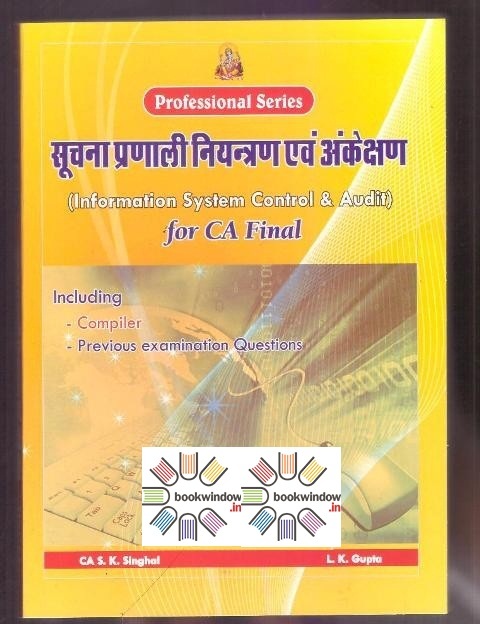 Buy CA Final books (Chartered Accountant Final) online, CA Final books(Financial Reporting, Strategic Financial Management, Advance Mangement Accounting, Advance Auditing and Professional Ethics, Corporate Law and Allied Laws, Information Systems Control and Audit, Direct Tax Laws, Indirect Tax Law), CA Final books online. 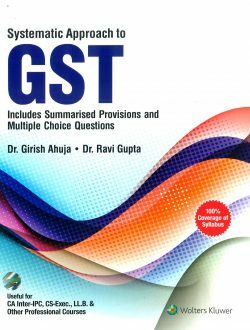 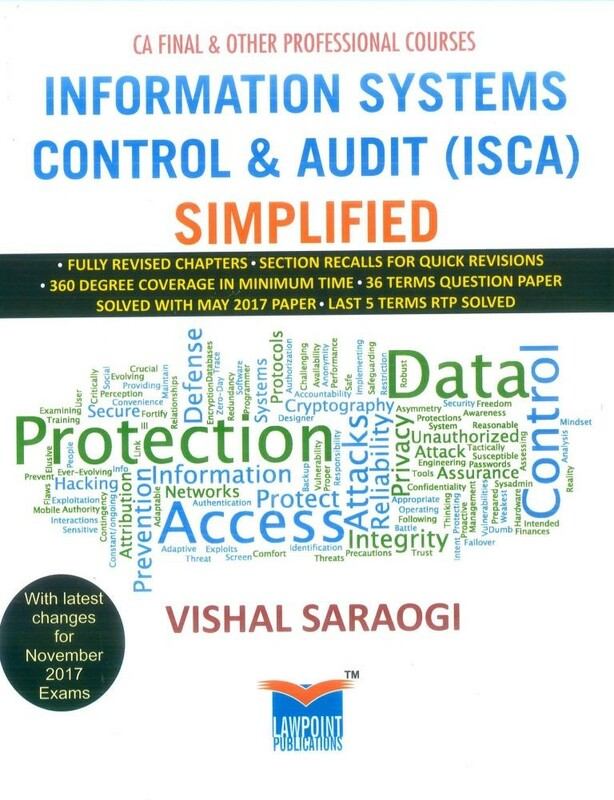 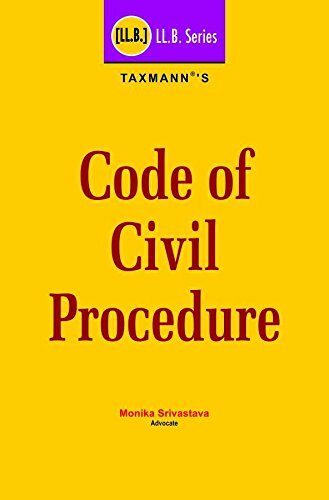 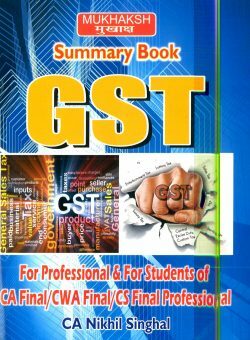 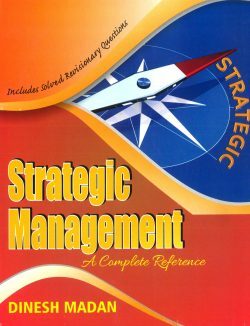 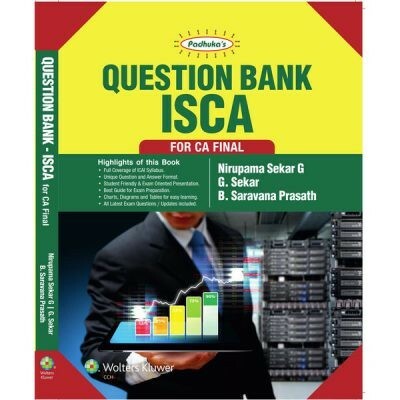 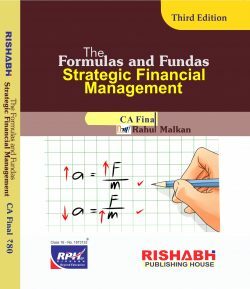 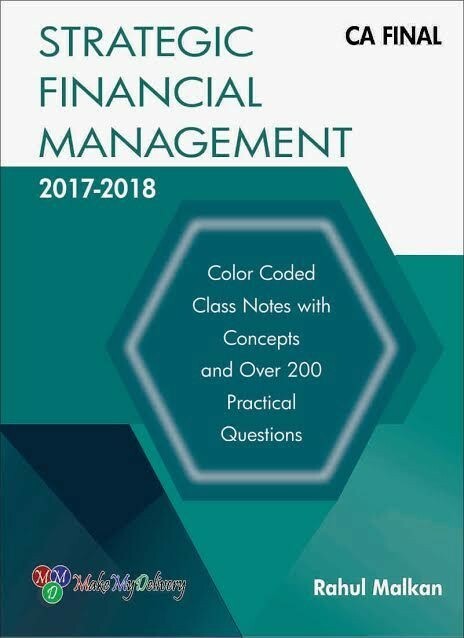 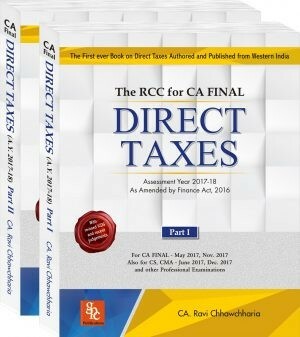 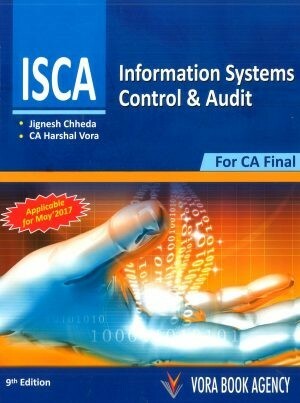 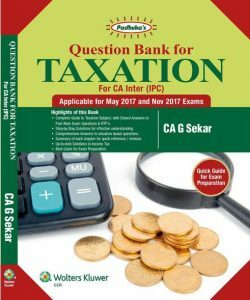 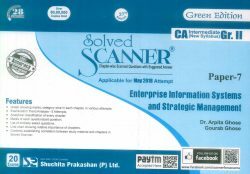 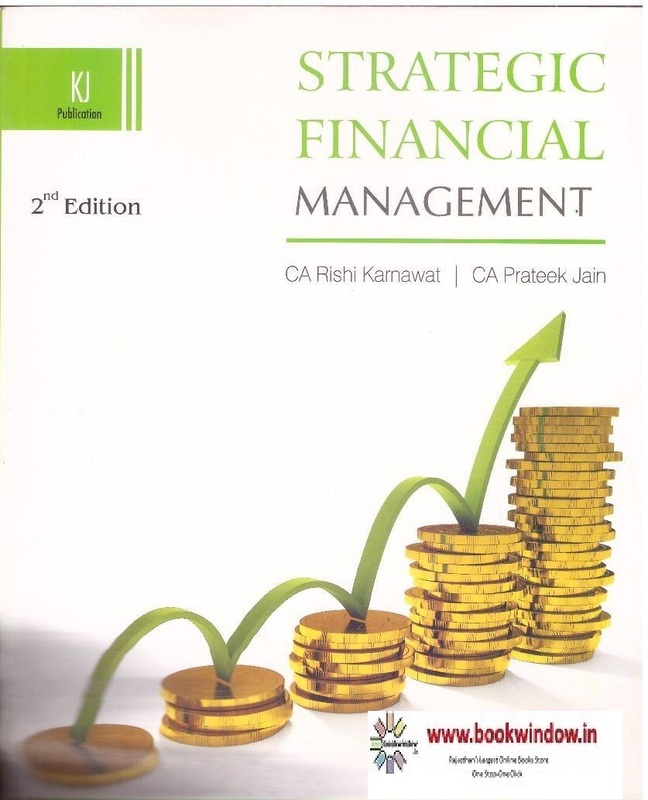 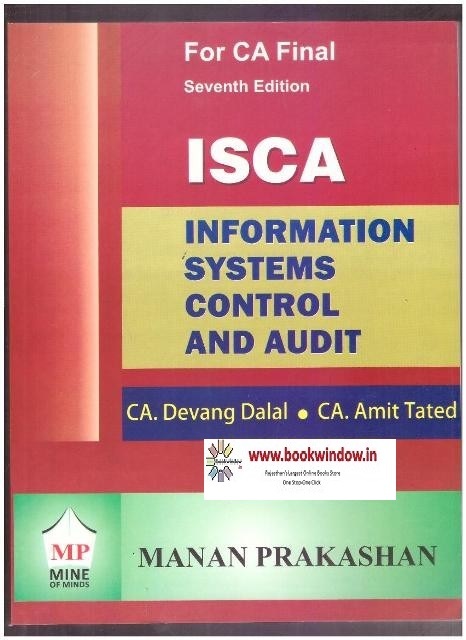 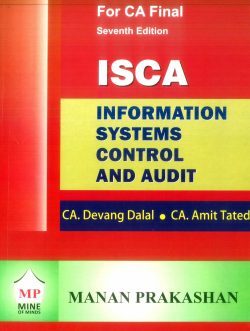 Buy CA final and other CA books online on best price. 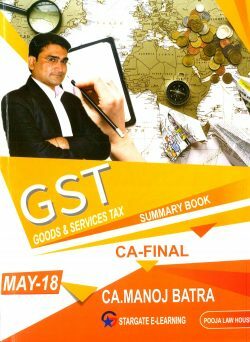 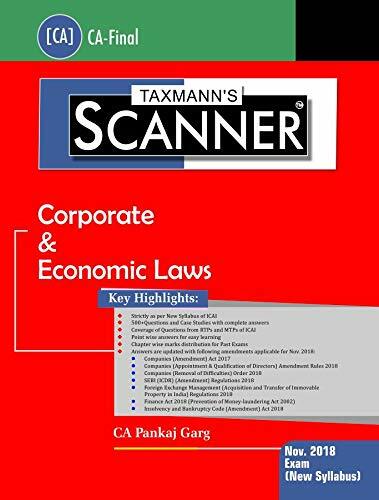 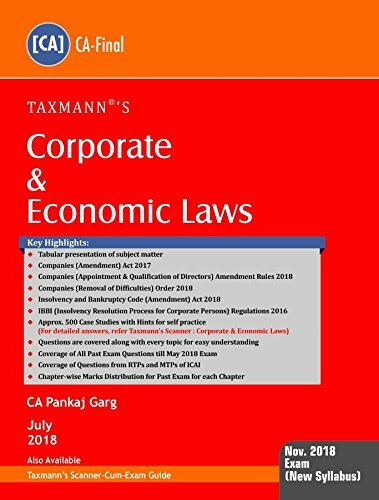 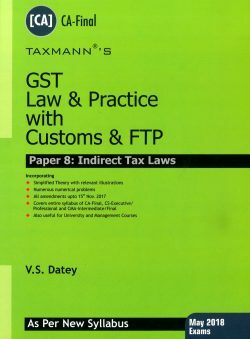 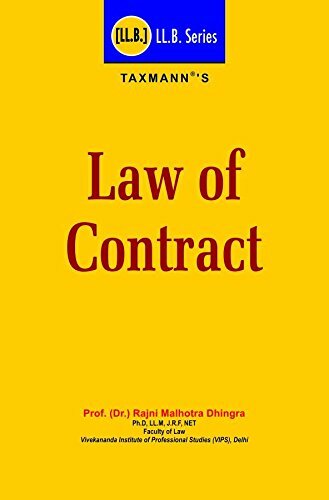 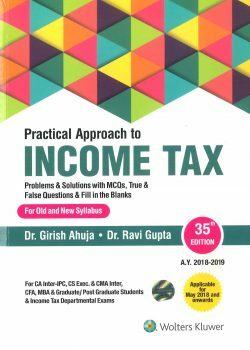 CA Final books by publications like- Paduka, Taxmann, Bangar, Bharat's, Pooja Law House, LexisNexis, Law Points, Make MyDelivery, bestword, Snow white, Manan Prakashan and others are available at best in market price.